OK, so you wouldn’t go here for boxing equipment and supplies. But if you’re a boxing fan and you’re in Vegas, you have to check out this store! Our store is located inside the Miracle Mile Shops at Planet Hollywood Resort Fashion Show Mall. We are the industry leader in Boxing memorabilia. 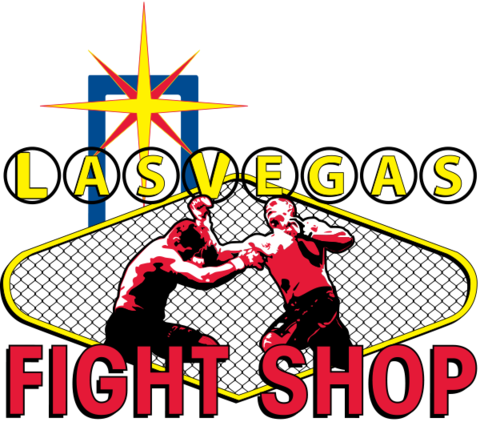 We are the #1 store for fans in the Fight Capital of the World, Las Vegas. We frequently have autograph signings and meet & greet events with the biggest names in the industry.